I spy an animal that lives in the ocean. Can you guess what it is? 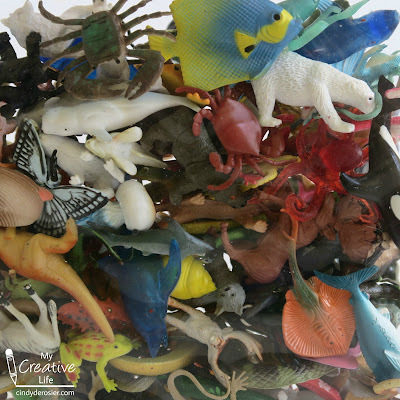 The animal I spy is bigger than a human. The animal I spy is a mammal. 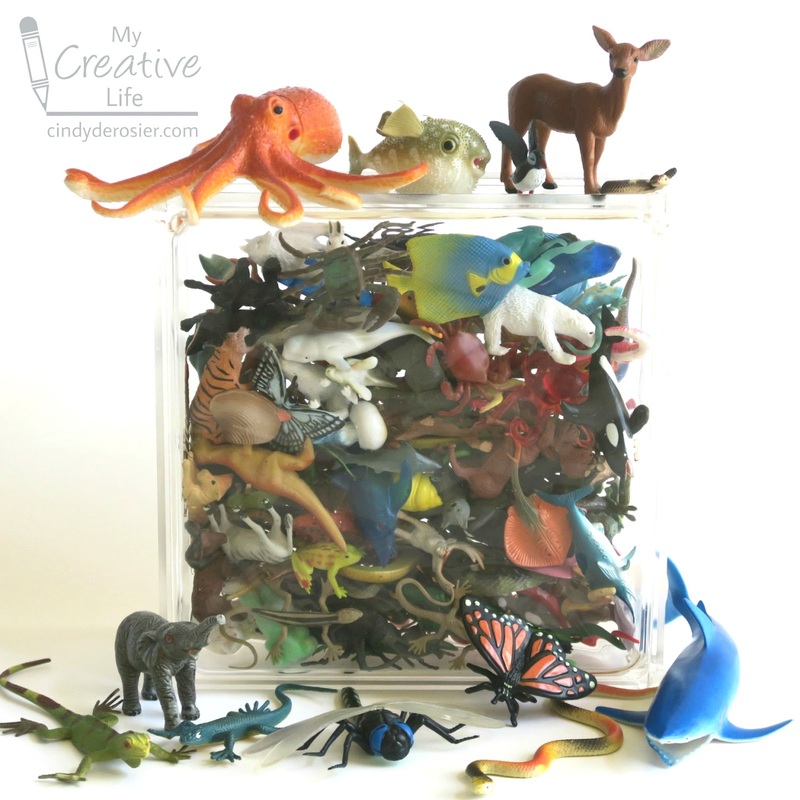 The animal I spy is a single color. The animal I spy uses echolocation to find breathing holes in the ice and to hunt in dark waters. Now can you guess? This close-up photo might help. Did you say beluga whale? If you did, you're right! 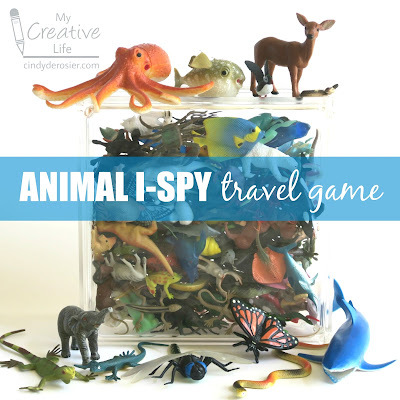 I am in love with this new I-Spy game Trevor and I made. It is lightweight, small enough to fit easily in a tote, and is a great way to pass the time during car trips, at the doctor's office, or waiting for food at a restaurant. You can adjust the clues you give based on the age of the child you're playing with. You can also create a solitaire version - just write up a list of items for the child to find and hand it over! To make your own I-Spy game, you'll need a Craft Block (affiliate link) and something to put inside it. I received a Craft Block as a sample and had been testing all sorts of items to put inside before Trevor came up with the idea of the plastic animals. 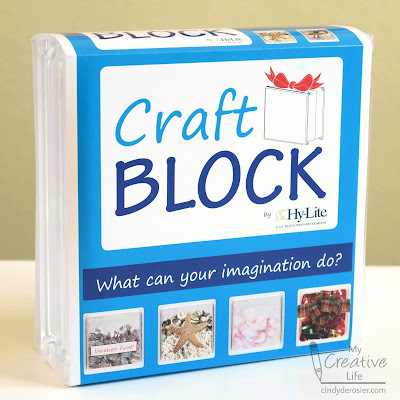 The Craft Block is made of acrylic and measures 8" x 8" x 3". It has a 1.5" access hole at the top with a reusable rubber seal. There is a wave pattern to the acrylic that creates a really cool effect. 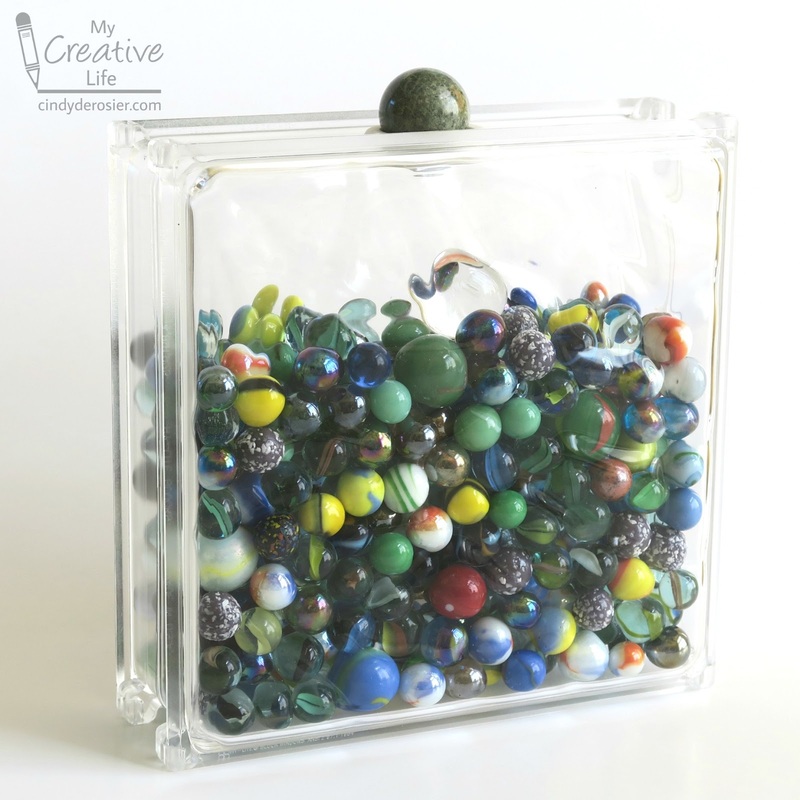 Look at the bouncy balls we put in the Craft Block. They're all perfectly round, but the waves have distorted their appearance! The same thing happened with marbles. Look at the clear marble sitting on top of the others. It's perfectly round, but it sure doesn't look that way! 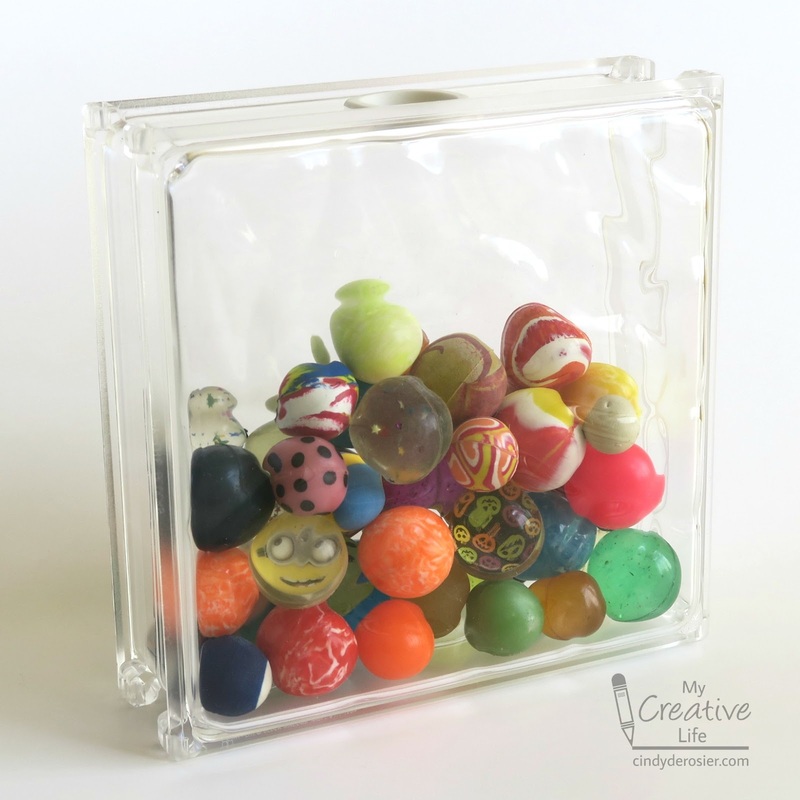 There are so many other things that you can put inside a Craft Block to make an I-Spy game, or simply to display a collection. And because the seal is reusable, you can empty out the Craft Block whenever you want and fill it with something else! I have more ideas for the Craft Block to come, including one that I can't share until after a certain nephew's October birthday. 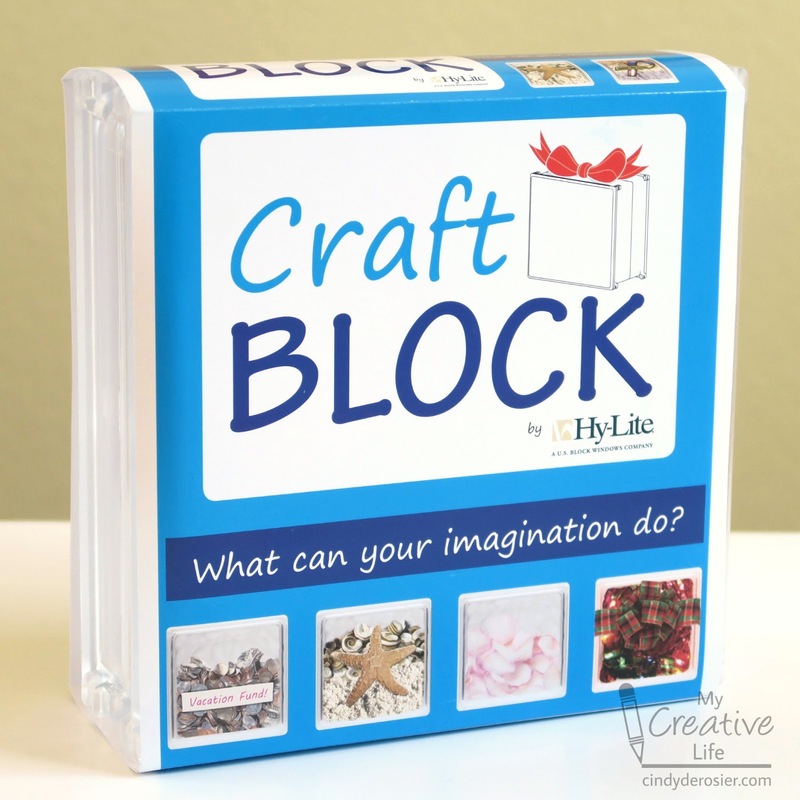 Do you have any fun ideas for the Craft Block? I'd love to hear how you would use it! How fun is that!!! I will have to check into this!!! I am thinking Christmas (but aren't I always??? LOL!!)! !